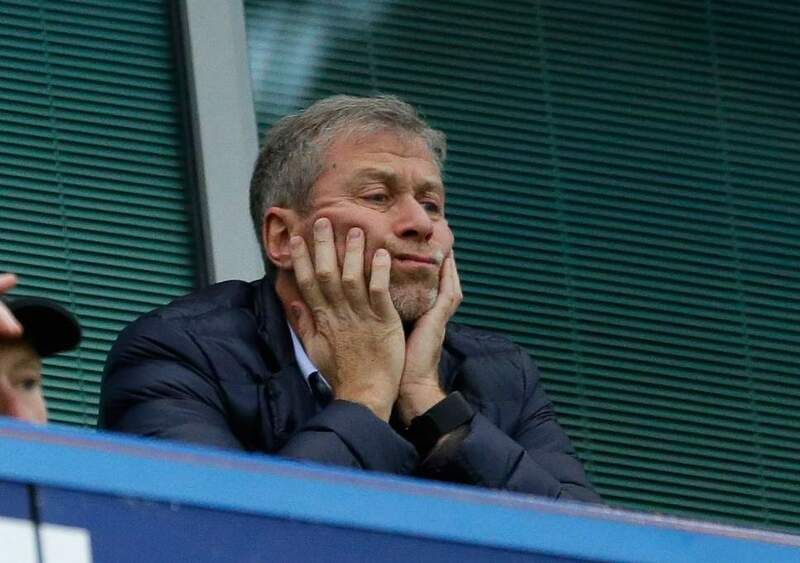 We are all thinking the same thing - What is going on at Chelsea? It's been three weeks since we won the FA Cup at Wembley in the end of season showcase and I have to be honest, I expected major developments at Chelsea within days. It has not happened! Just what is going on? We all expected the club to act and Antonio Conte to leave the club but it hasn't happened. We know that Conte has no intention of quitting and walking away from his contract which is due to expire at the end of next season. If the club want rid of him they will have to pay him a fee being touted about as £9m plus additional costs to pay off his backroom staff. The fact it hasn't happened makes you wonder if there is no a change of tact at the club, a change of approach compared to years gone by when they were more than happy to pay people off to get rid of them (Scolari, Villas-Boas, Di Matteo). 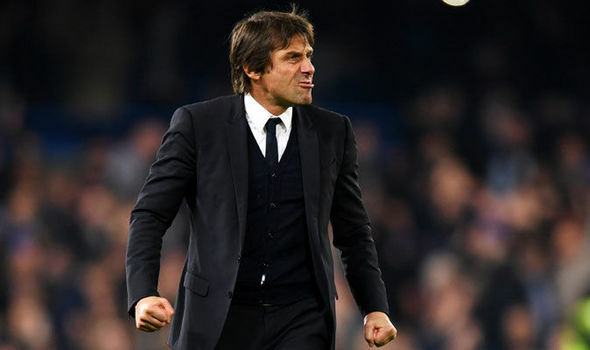 As for Conte himself, if you believe reports that had intensified towards the end of last week, he had received an approach from Real Madrid to discuss their managerial vacancy which is huge. The fact he turned it down speaks volumes for me because if he had accepted, Chelsea would have been entitled to receive a compensation pay-off from the Spanish giants which would have worked on our favour IF they want to get rid of the Italian. 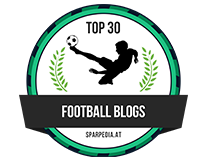 We sit and read on a daily basis reports that Sarri is going to be appointed this week, then reports that Laurent Blanc is the hot favourite to come in followed by the likes of Jokanovic and now Zinedine Zidane. I am not so sure that Antonio Conte wants to leave the club and the more time goes by, I just wonder if the club are prepared to give him the final year of his contract to try and replicate what he managed to achieved two seasons ago. If he does remain here, then there will be a few of our players who will more than likely look to move on such as Willian, David Luiz, Danny Drinkwater and possibly Ruben Loftus-Cheek. As for player arrivals? Well as you would have seen we are being linked with everyone and their mother at the minute with the latest big name being Gonzalo Higuain who has been linked with Chelsea a number of times previously. Every time an upcoming European name is touted around the press by their agents it seems as usual that Chelsea also have an interest in signing them. The most ridiculous report I have seen this weekend is that we have been offered the chance to sign Paul Pogba! 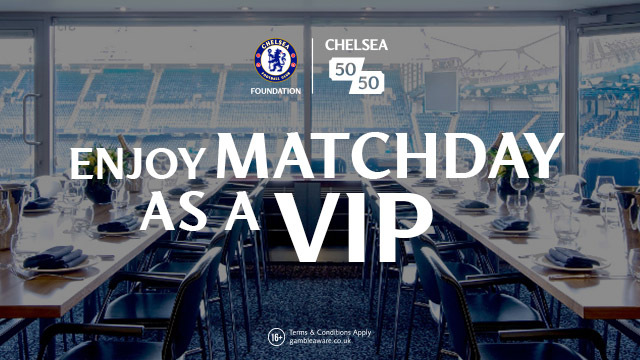 The more I think about it, the more I wonder about how busy Chelsea will be this summer. If we look at the bigger picture and look at those players out on loan who could possibly come back to be integrated into our first time, I wonder if we will make any big or major signings at all. 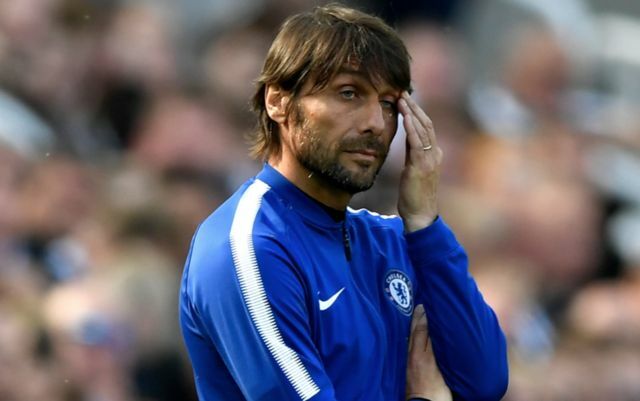 The problem for all of us is the fact that after a period of time reading the same reports that Antonio Conte is going to be sacked you find yourselves expecting it to happen. The fact that the club has not acted at all (despite Roman's visa issues) is a real indication that the board could be happy with what they have as they prepare for the new season. One thing is sure and in my view has to happen here. If the club have no intention of sacking Antonio Conte then they MUST sit down and talk openly to sort out their current issues. We need everyone to be working and pulling together if we are to challenge again. The Italian also needs to understand that no-one at this club either in the boardroom or in the stands will ever accept the performance we gave against Manchester City away again. I had expected there to have been plenty to discuss in the days that followed the FA Cup Final but nothing has happened. Just what is going on at Chelsea?